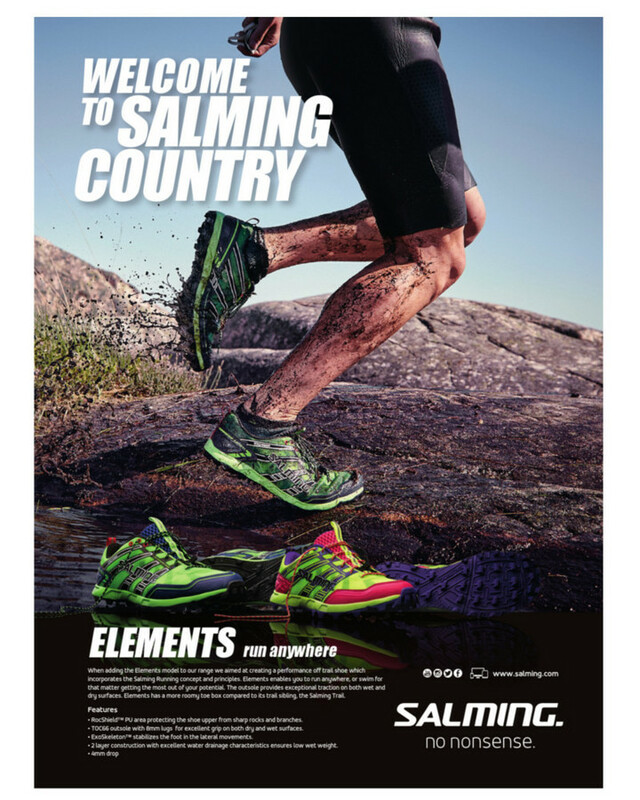 When developing a model Elements, we focused on creating a functional shoe's trail, which underlines the philosophy and principles of the concept Salming Natural Running. 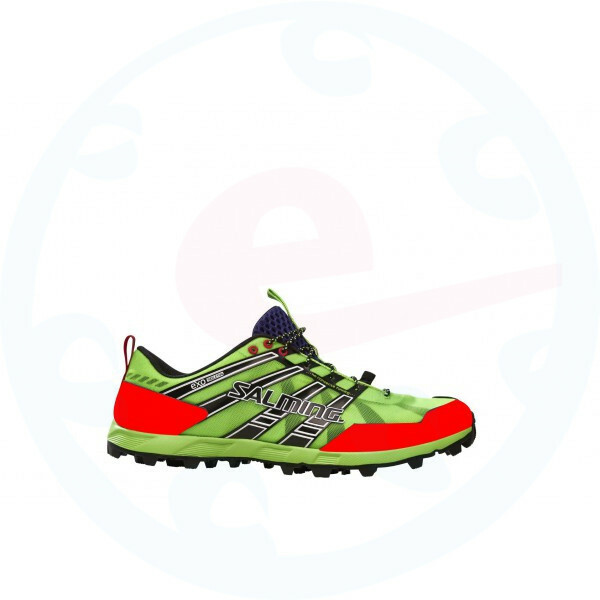 Elements lets you run in any environment, and even swim, if it comes. 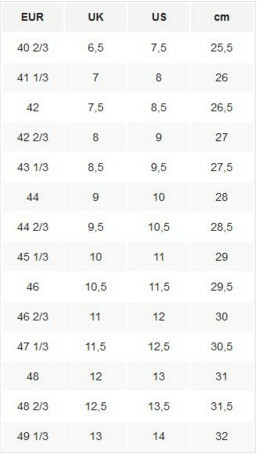 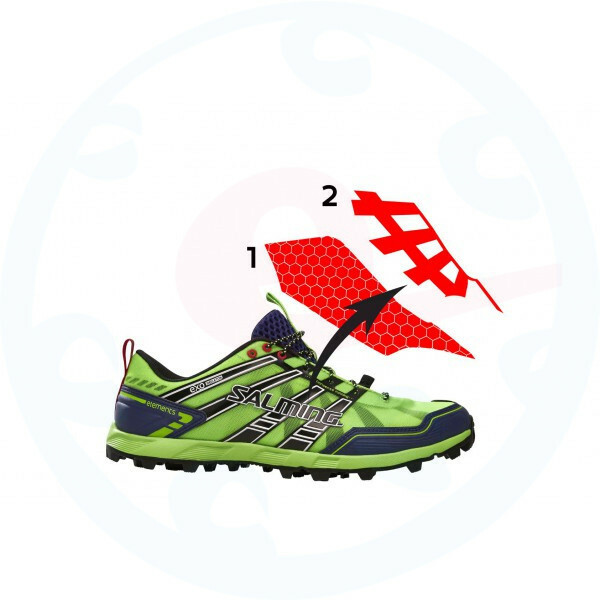 Sole provides superior adhesion to both dry and wet surfaces. 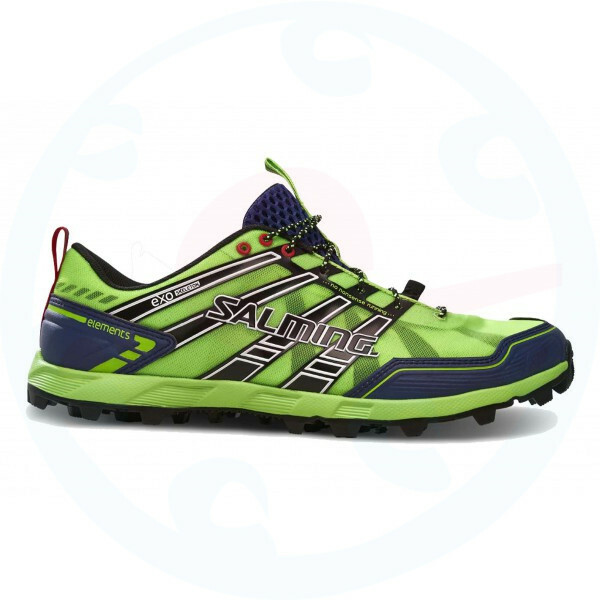 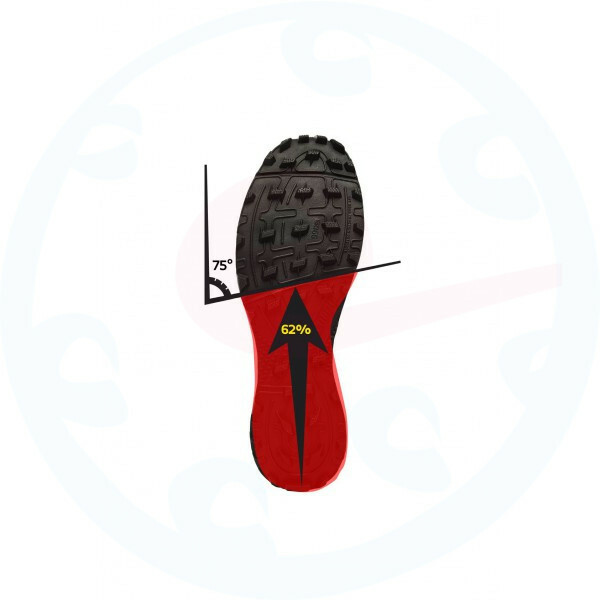 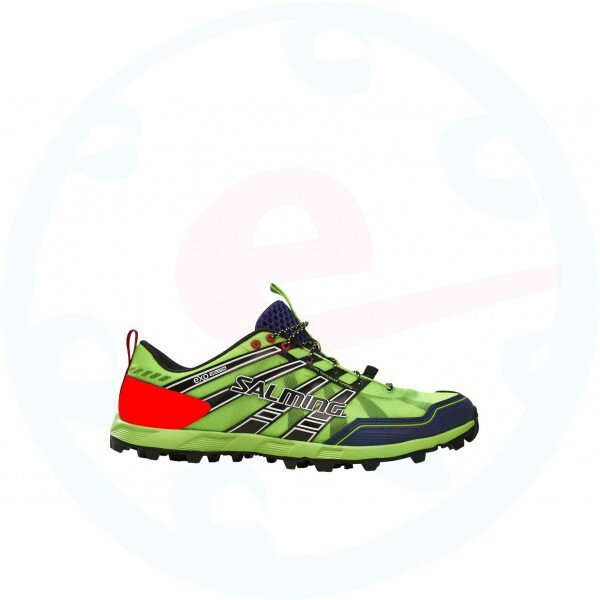 In comparison with the related model Salming Trail Elements have more space in the toe area of the shoe, which makes it forefoot can properly stretch and from a biomechanical point of view to work more efficiently.